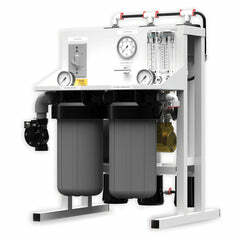 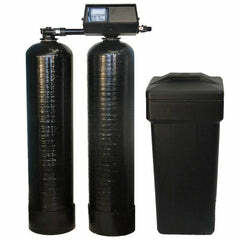 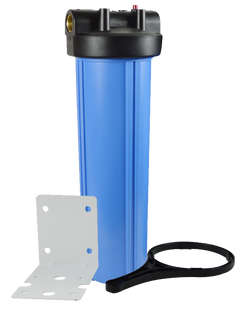 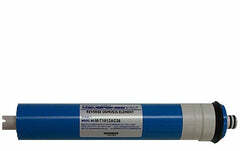 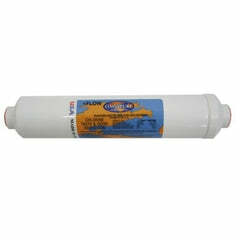 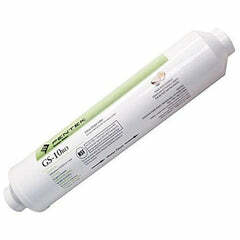 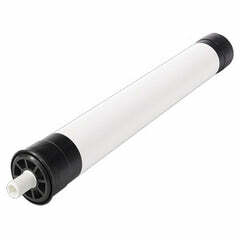 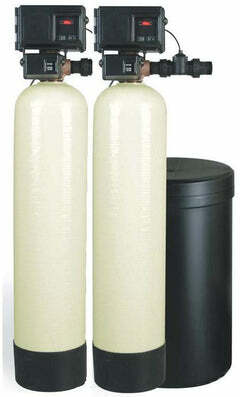 This is a Rainsoft reverse osmosis filter replacement for the UF-22 and UF-22T models. 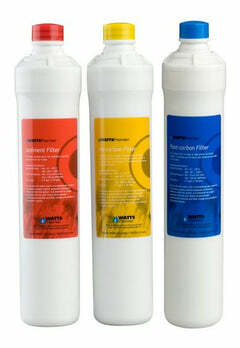 Set does include two of the 10 micron carbon block replacements. 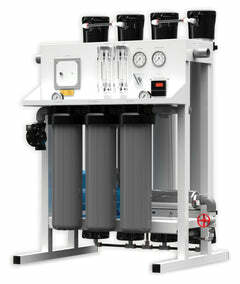 Change every 12 months. 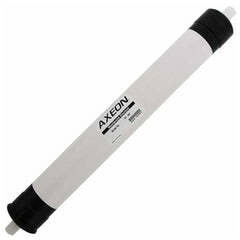 Membrane should be changed every 3 years. 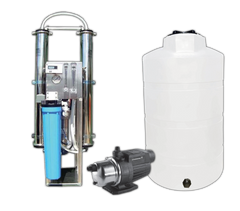 Membrane is not included in the set, find the right membrane in our store and add to cart for a full reverse osmosis filter set change!